Along with our quality fuels, we designed other top quality car products which all together give your vehicle all that it needs. 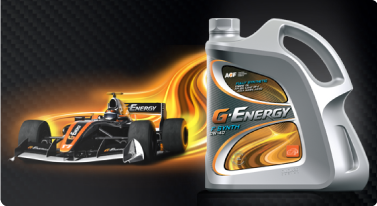 G-Energy brand is part of the new series of G-Family oil. G-Energy motor oil line is suited for the most modern passenger cars. 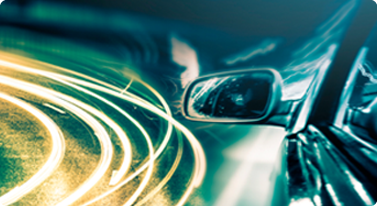 Synonymous with innovation, European quality and standout approach to the production of automotive oils and lubricants, all G-Energy products are produced exclusively from components that have been approved by leading European car manufacturers. G-Energy visual identity was created by the famous Italian design studio Italdesign Giugiaro. Symbolizing leadership, power, high achievements, pace and speed, the visual identity encompasses a unique bottle and label design, as well as other visual elements of the brand. For additional information about G-Energy brand and product portfolio visit www.g-energy.org.